Compiled and edited by Øyvind Engen, Sverre Planke, Reidun Myklebust, Frode Sandnes, and Erling Frantzen. The Atlas presents integrated SGM interpretations of regional geology and individual basin structures. 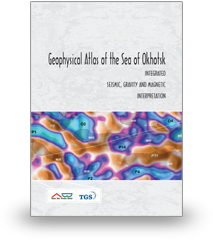 Case studies convey new understanding of the geological setting of the Sakhalin petroleum province as well as underexplored petroleum systems in the central and northern Sea of Okhotsk. 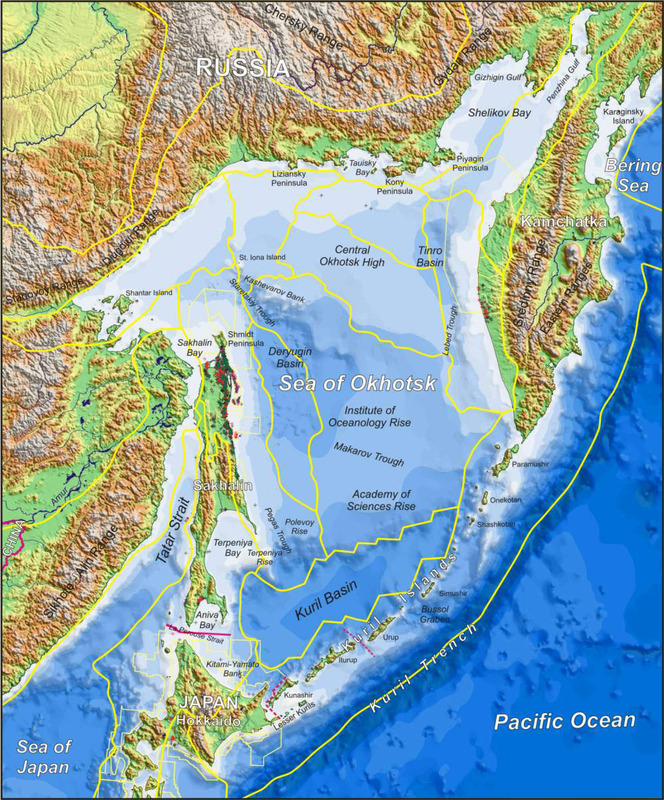 Bathymetric map showing the Sea of Okhotsk and surrounding areas.